Smart Mobile POS is offering the latest Linea Pro 6 is designed for the iPhone 6 for mobile barcode and POS applications. The Linea Pro 6 is a combination barcode scanner/credit card swipe reader with options of Bluetooth and RFID reader. The iPhone 6 attaches via the connector at the bottom of the Linea Pro for direct communication and acts as a backup power source for the iPhone 6 as well as powering the barcode reader the smartphone is housed in the case. 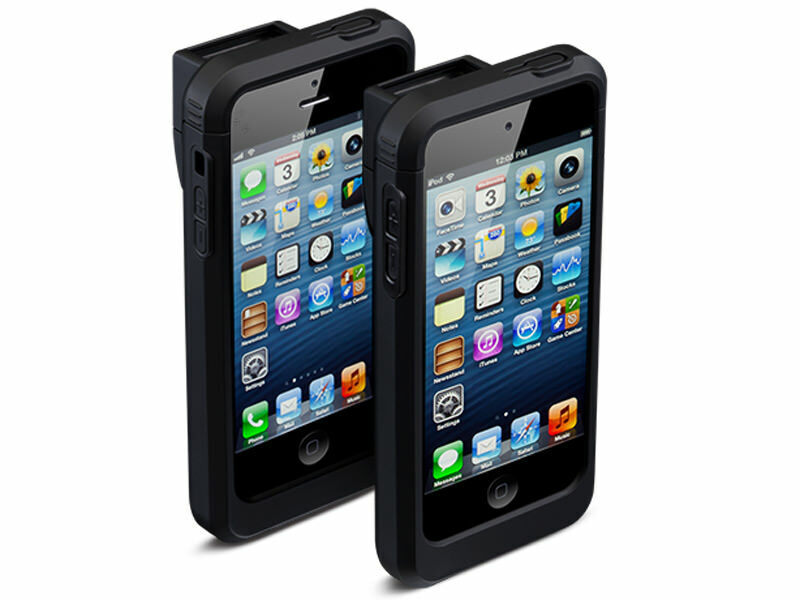 The Linea Pro 6 is the perfect all in one solution for adding barcode and RFID functionality to the iPhone 6.